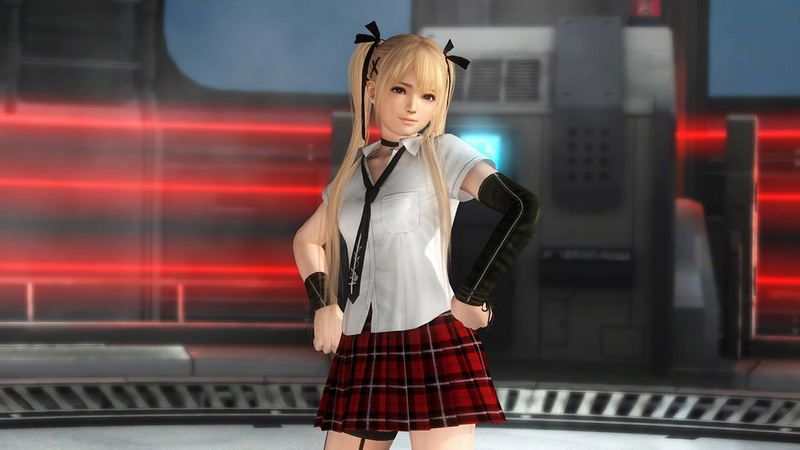 School your opponents in this dress code-breaking uniform for the new girl in class, Marie Rose. 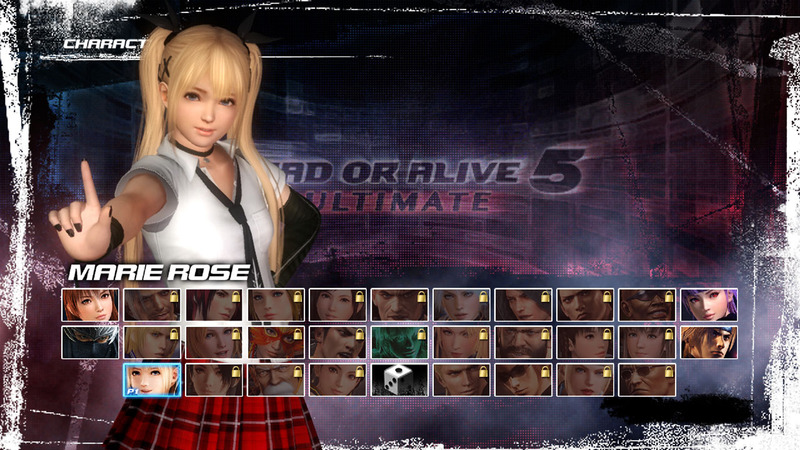 This costume is also included in Marie Rose&apos;s Debut Costume Set. You must download Costume Catalog 11 for free and have the latest update installed in order to use this costume.